Cleansing is a tiresome process at times but with the Missha Cleansing Pad, it is as easy as pie. Just rubbing it on your skin gently it exfoliates the dirt and opens up the clogged pores. 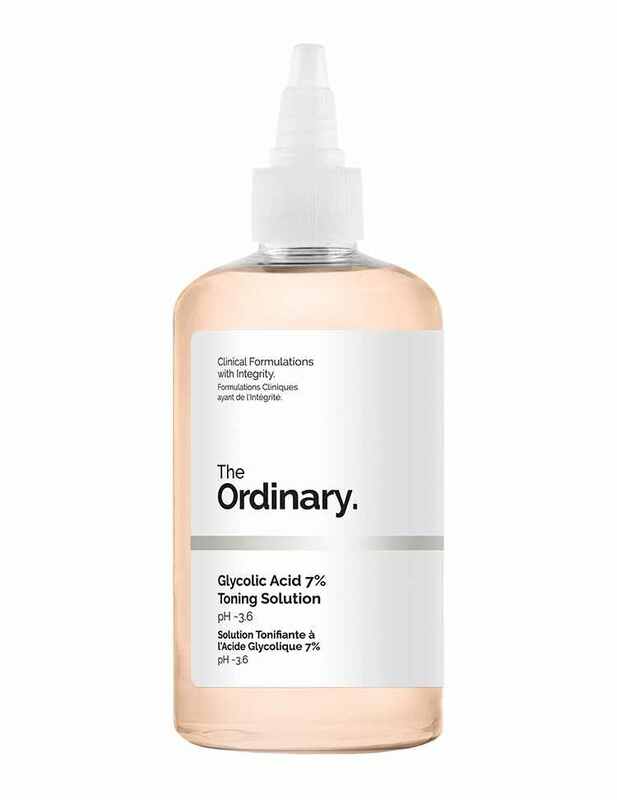 With ensuring the pore care and eliminating blackheads this soft silicone brush gently massages your face and refreshes your skin with getting rid of dead skin cells and sebum sticking inside your pores. 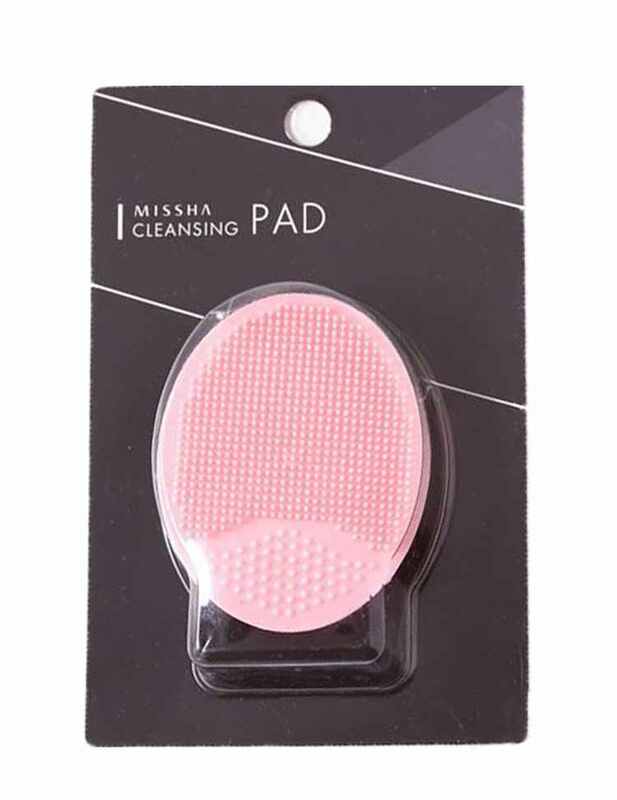 Cleansing is a tiresome process at times but with the Missha Cleansing Pad it is as easy as pie. Just rubbing it on your skin gently, it exfoliates the dirt and opens up the clogged pores. The easy to slide soft silicone brush is designed in a way to get you a deep cleansing effect with even suiting your sensitive skin. With providing you the gentle massage, this cleansing pad exfoliates the dirt parts residing deep down the pores of your skin and also helps you to remove the tough blackheads on either side of the nose. Easy usage as its only a gentle massage in a circular to and forth movement. 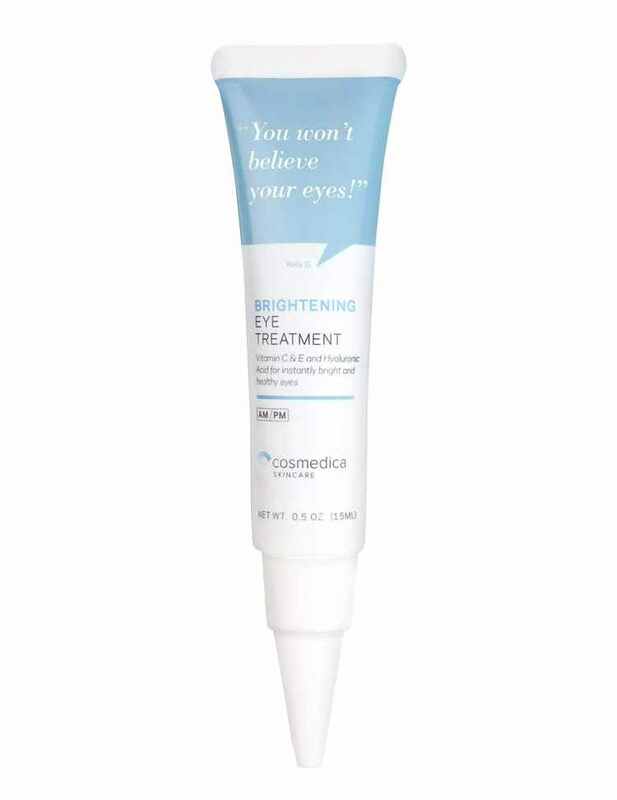 Its soft, which makes it equally effective for those with sensitive skin. 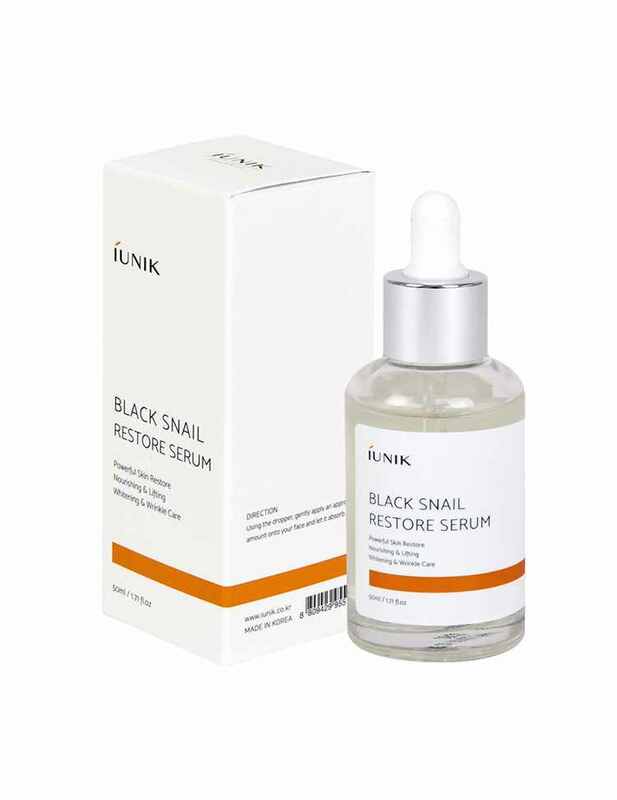 Removes the blackheads, which are hard to do so with hands or even with the tissue. It can be easily kept in the bathroom by sticking it to the mirror. 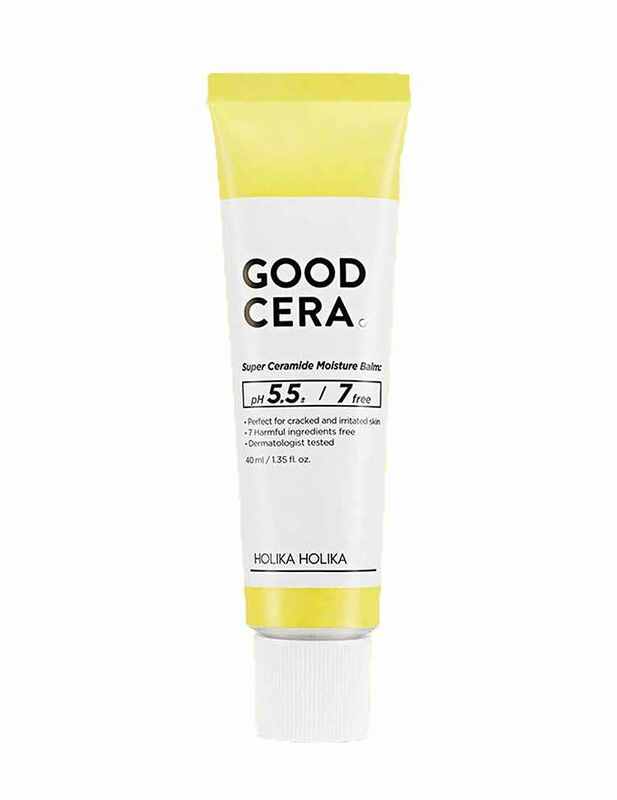 After applying the cleanser, gently massage with the cleansing pad in the circular motion. Later, wash the face and get it dry with the towel.